We at Every Life believe that everyone is born with potential; God-given gifts, skills and callings. We like to call it GOLD. 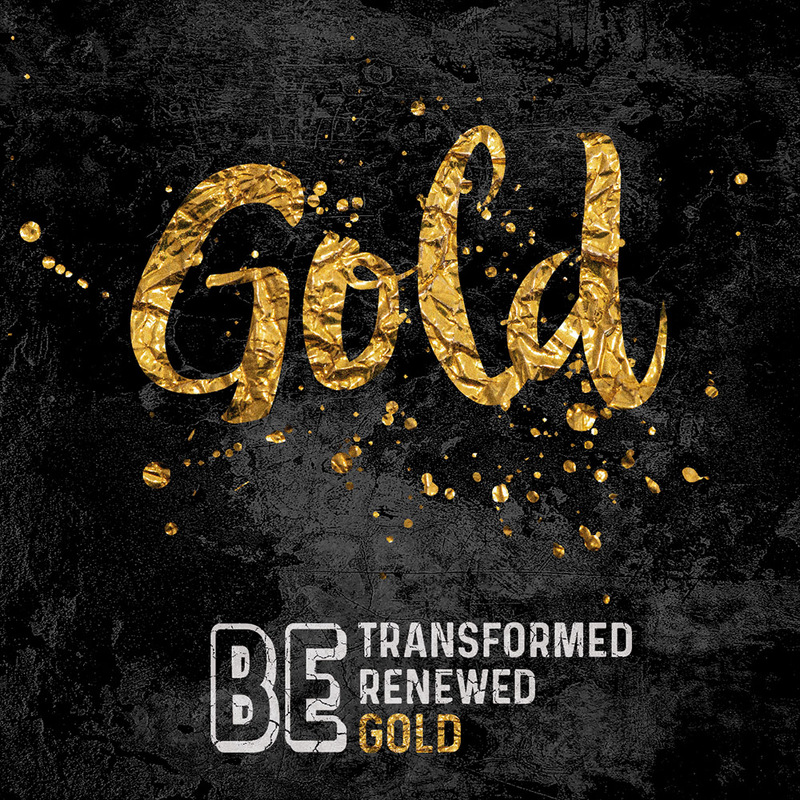 But often that potential gets buried beneath the dirt of life; anxiety, pain, poverty, fear, circumstances… We want to know how to ‘unearth the gold’ in ourselves and each other. A generation of women confident of their identity in Christ have the power to change lives and communities. We know that we shine brighter and stronger when we stand together! Come and join us for a free day of worship, teaching and prayer, full of testimonies to the life-changing power that is found in relationship with Jesus. Speakers this year will be Every Life CEO, Nicola Neal and Lydia Petitt, curate of St. Mary’s Church Loughton. We hope you will be challenged, encouraged and inspired as you recognise the gold you have been given and the full potential of this as you go out in love to the community around you. 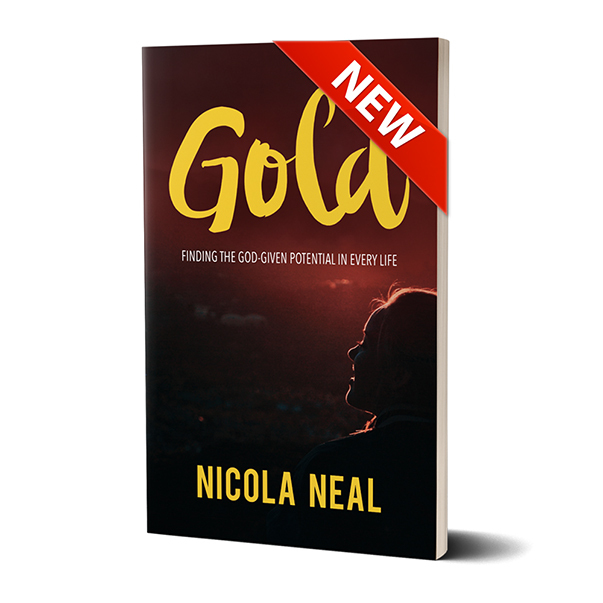 We are excited to announce the release of Gold, a new book by Nicola Neal, CEO of Every Life International. Full of testimonies from our work around the world and focused around the desire to ‘find the God-given potential in every life’, we wouldn’t want you to miss this.